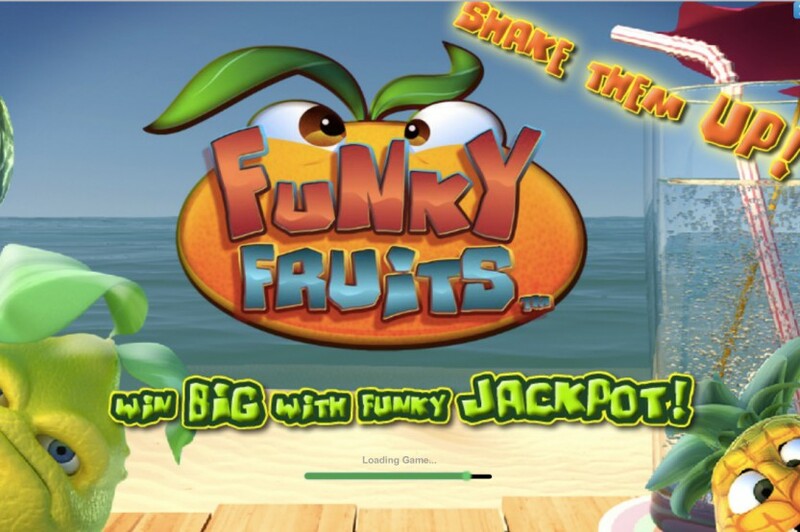 A very lucky punter wagering on the Playtech video slot game Funky Fruits, managed to win the progressive jackpot on the game for a massive $3,208,089 cash prize which is the largest win in the history of the game. 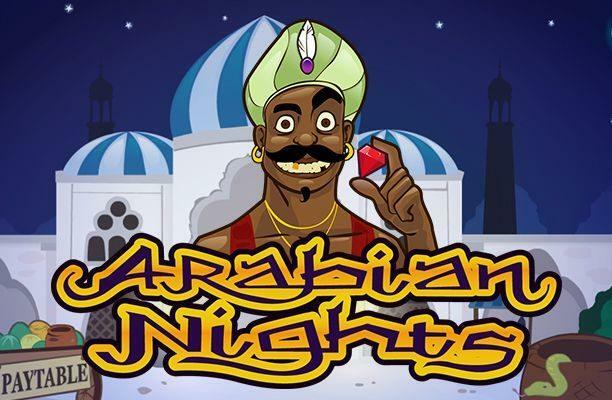 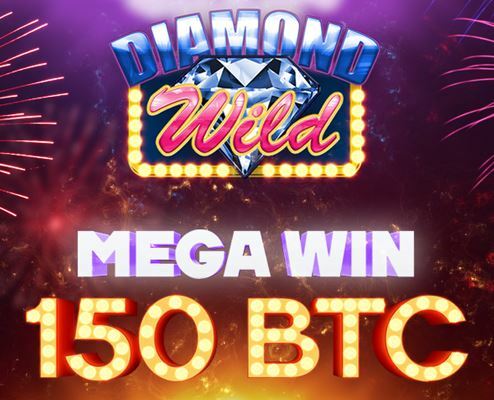 A lucky player recently hit one of the biggest jackpots ever recorded at BitStarz Casino which is also a new record for Bitcoin wins amongst all Bitcoin Casinos. 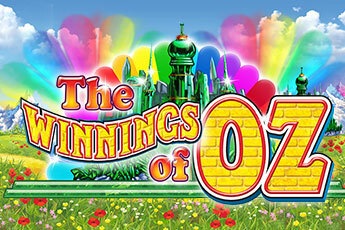 Paddy Power, a leading online casino that offers quality gaming experiences to players, is thrilled to reveal that a lucky punter at the site managed to begin the weekend with a fantastic start on Friday after hitting the progressive jackpot on Ash Gaming’s Winnings of Oz video slot game for a massive cash prize of £868,557. 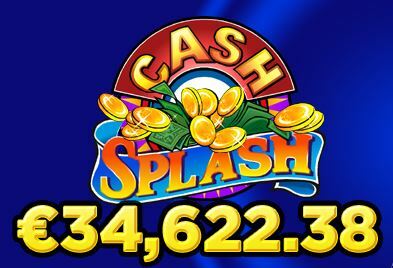 Omni Slots Casino is thrilled to reveal that a lucky player at the site recently hit the jackpot on Microgaming’s Cash Splash slot. 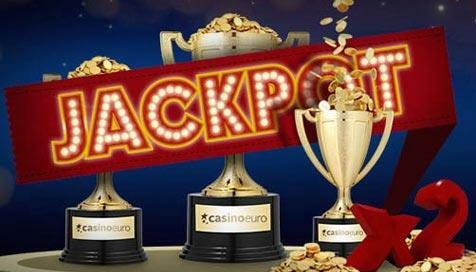 A lucky player managed to hit the Mega Jackpot wagering on the Mega Moolah Progressive Slot game on Monday, 19th June 2017 that resulted in a massive cash prize of $1,599,224. 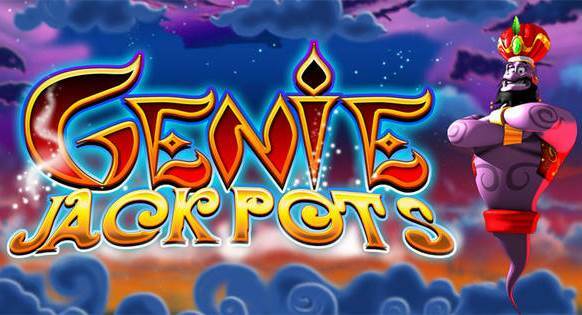 Sky Vegas Casino has revealed that a lucky punter at the site managed to hit the Genie Jackpots Progressive on Friday, 2nd September 2016 which resulted in the winner taking home a life-changing cash prize of £1,266,318. 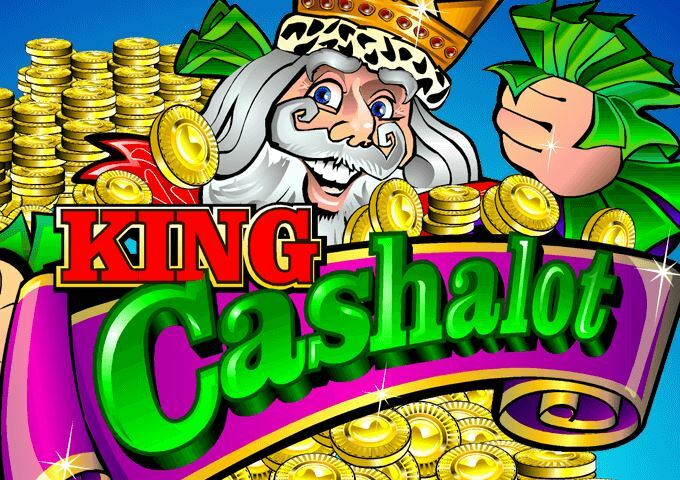 It has been revealed that a lucky punter who was wagering on Microgaming King Cashalot slot game on Wednesday, 3rd August 2016, managed to win the game’s progressive jackpot for a huge cash prize of $908,977. 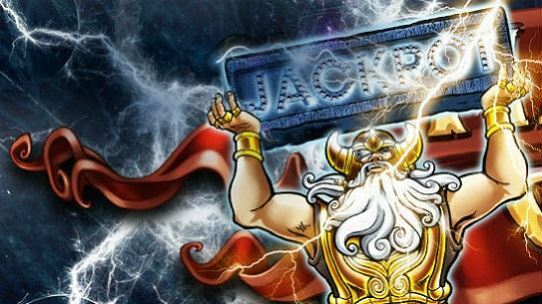 A lucky punter managed to hit the Mega Jackpot on Net Ent’s Hall of Gods video slot on Thursday, 15th June 2017, that resulted in a massive cash prize of €7,525,467. 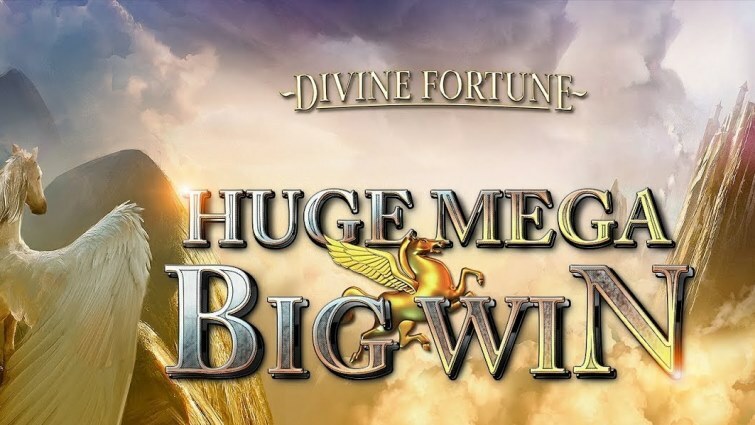 It has been reported that a lucky punter playing Net Ent’s Mega Fortune Dreams video slot game on Wednesday, 31st August 2016, managed to hit the game’s progressive jackpot that resulted in a massive cash prize of €2,733,792. 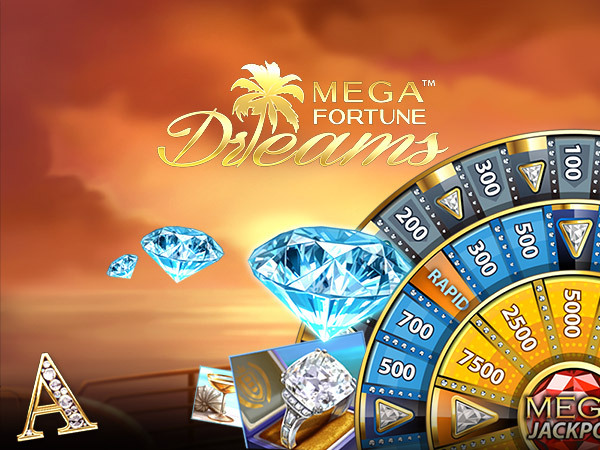 CasinoEuro is thrilled to announce that a lucky online casino player, 28 year old Heidi, who hails from Finland, managed to win a massive amount of €4,009.504 after visiting the online casino and wagering just six spins on the Mega Fortune Dreams slot game a few days ago. 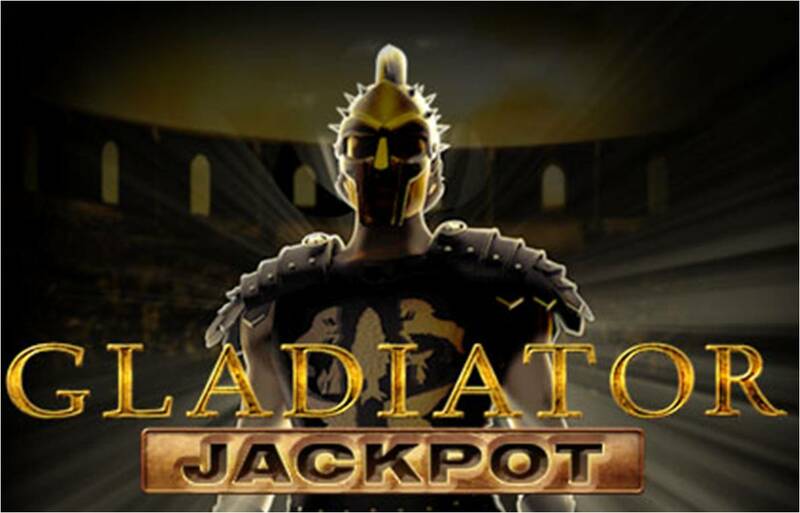 Playtech has announced that a punter managed to hit the jackpot on its Gladiator slot game, winning a whopping £1,365,870.02. 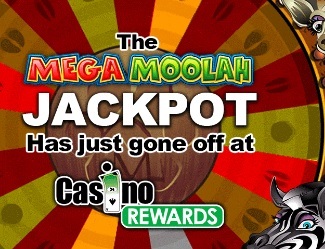 A lucky player, wagering on a Microgaming video slot titled Mega Moolah managed to strike the Mega Moolah Mega Jackpot on the game on Sunday, 28th August 2016 which saw the player winning a colossal life-changing amount of $11,609,942. 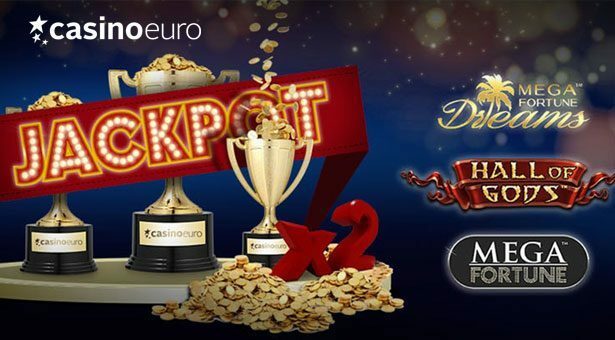 Casino Euro has revealed that it is doubling all Jackpot wins on three of its progressive slot games this month in an endeavor to pay out more than the $1.3 million in Jackpot wins paid out by the online casino in May, 2015.